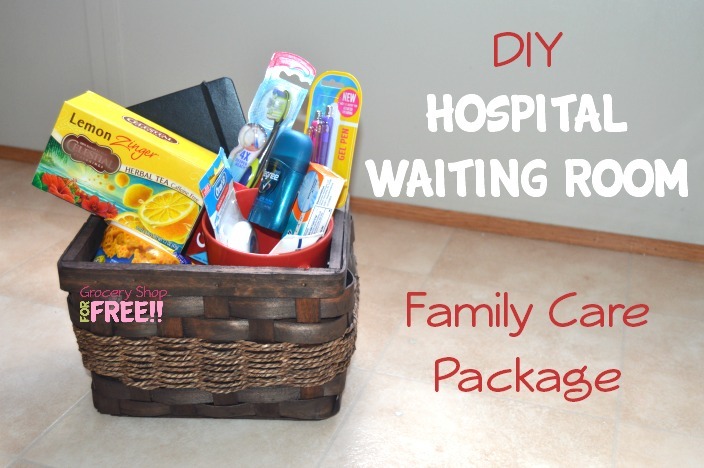 DIY Hospital Waiting Room Family Care Package! 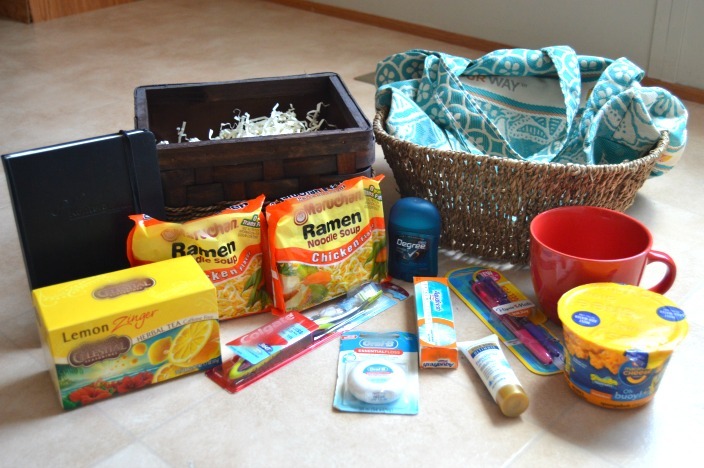 You are here: Home / Sponsored / DIY Hospital Waiting Room Family Care Package! I am blessed to still have a parent living. My Mom lives with us and at 88 she is doing great! She takes care of herself very well. She has her own “Mother In Law Suite” in our home with a sitting room, kitchen area, separate bedroom, and full bath. She cooks and cleans for herself, she’s in such great shape people think she is in her 60’s. Most women who have had kids know a little about occasional incontinence. Sometimes when we laugh, we are shocked… lol The first time we experience the “lack of control”, it can be worrisome but, it is quite normal and most women have experienced it. It even has a name Light Bladder Leakage (LBL), so it’s nothing to worry about or keep you from enjoying your life! Whether you are my Mom’s age, in the childbearing stage of life, or in between, Poise® and Depend® products have you covered! Sometimes a little “insurance” is a good thing to have like Depend FIT FLEX® underwear! 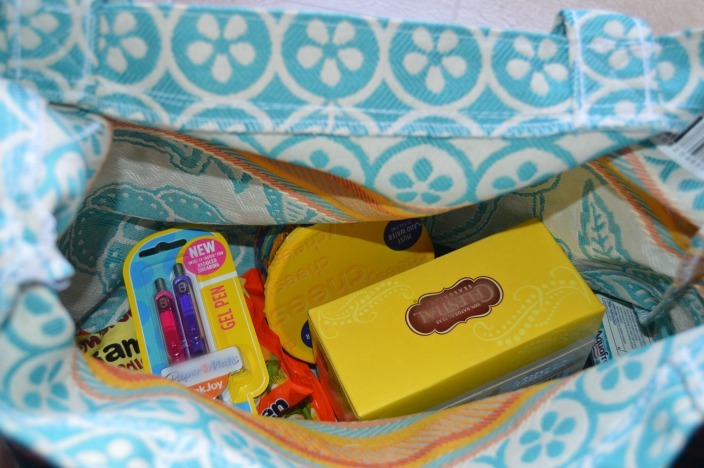 The Poise liners are so small and convenient you can stash them anywhere! 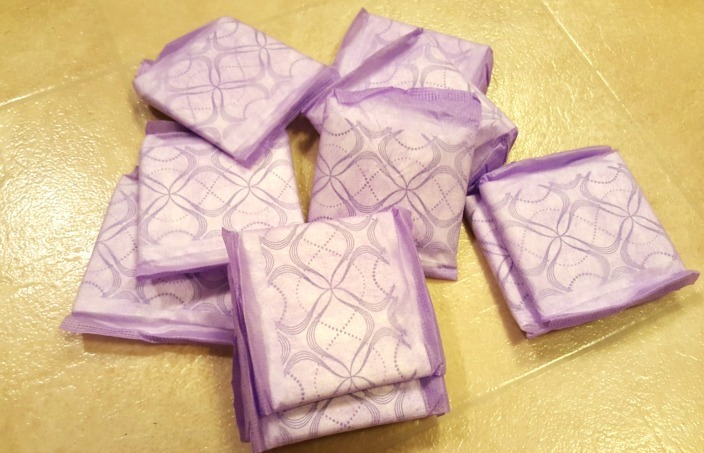 PLUS, Poise incontinence liners stay 3x drier than any leading period-only liners. They also have something they call an absorb-loc core that quickly locks away wetness and odor so you don’t have to worry about that! 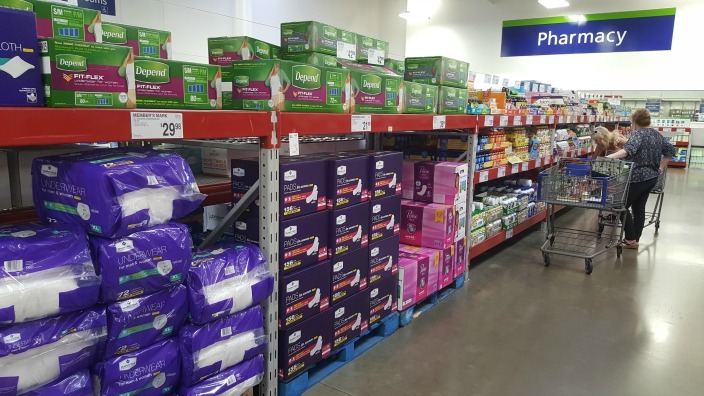 Did you know you can purchase Poise and Depend products at Sam’s Club? Also, once you have purchased and opened your Depend packaging it will have a sticker inside that you can use to redeem at the pharmacy for an awesome caregiver sample kit! I can’t wait to redeem mine and find out what’s in the kit! Sam’s Club has many great features online as well as in the club! You can download the Digimarc Discovery app and scan anywhere on your Depends or Poise products and you will automatically be taken to the Sam’s Club Caregiver website! 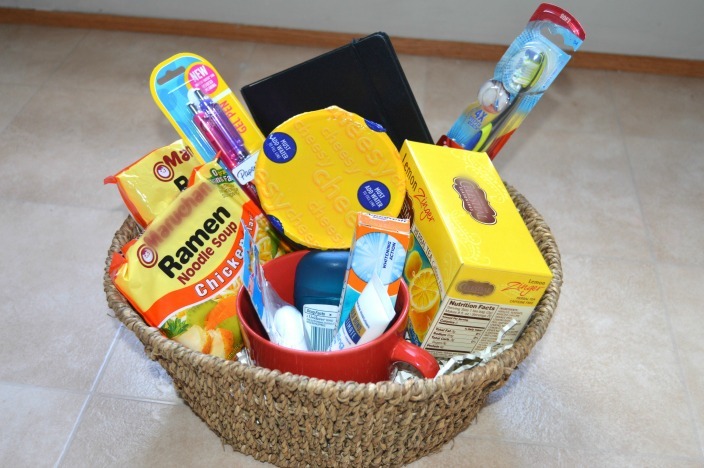 It has a ton of great products that are perfect for your family’s caregiving needs! There are times though, even with all of our best efforts, a family member may be faced with a hospital stay. It can be a hard time for family members, as well as the patient. With children especially the children’s hospital can be far from home and you leave unexpectedly, in a hurry, and don’t have anything you might need for a few days stay. I do remember a time when my daughter was 16 and there was a young couple in our church who had a very sick baby. It came on suddenly and they had to rush the baby to the NICU. We visited them the next day and there were many families in the waiting room, all with babies in the NICU. Because they could only go in to see the babies at certain times of day – they all became close in that waiting room, as they were going through the same thing. My daughter and her best friend wanted to do something for the young couple. 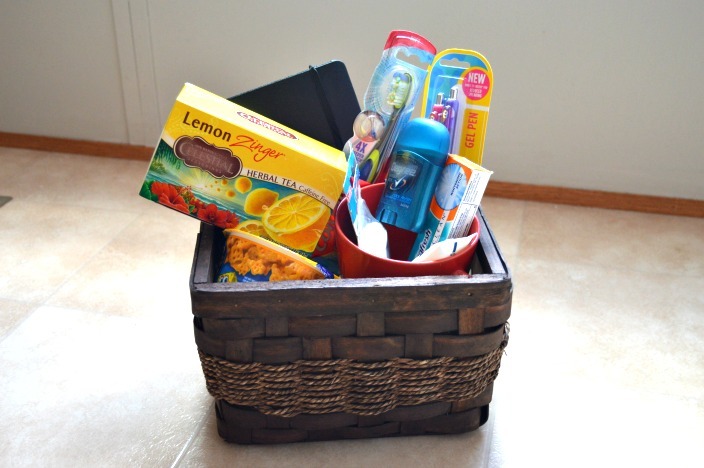 They decided to make up a basket of things the couple might need while they were there. Everyone in the waiting room over the days they were there shared that basket and they were so grateful. I was very proud of my daughter and her best friend for coming up with and executing the idea with their own money. I thought I would share their idea with y’all and show you what you could do to help someone you know or even people you don’t know by sharing this same type of gift. 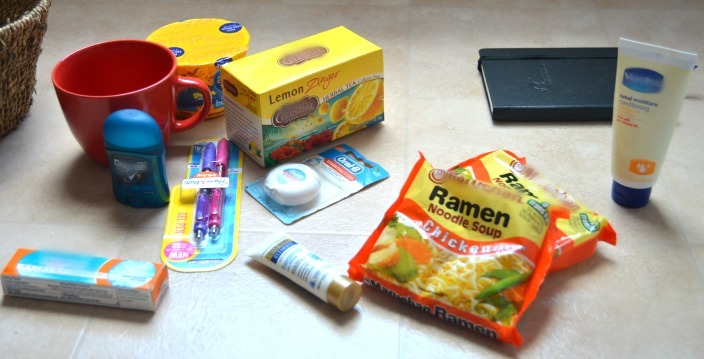 Since we are couponers we have many things in our pantries to share. Mostly you want to think about what they could use and think about what’s probably already there, so you can help with what’s needed. For instance, I wouldn’t choose shampoo, conditioner, tissues, etc. because I know they wouldn’t necessarily need those. I don’t think they’d have access to showers (I may be wrong), and I am sure the hospital keeps the waiting rooms stocked with tissues. Another thing you want to think about is the size basket or bag you’ll be using. Also, if you’ll be taking several to different waiting rooms/places, you can opt for a mug or small bag. 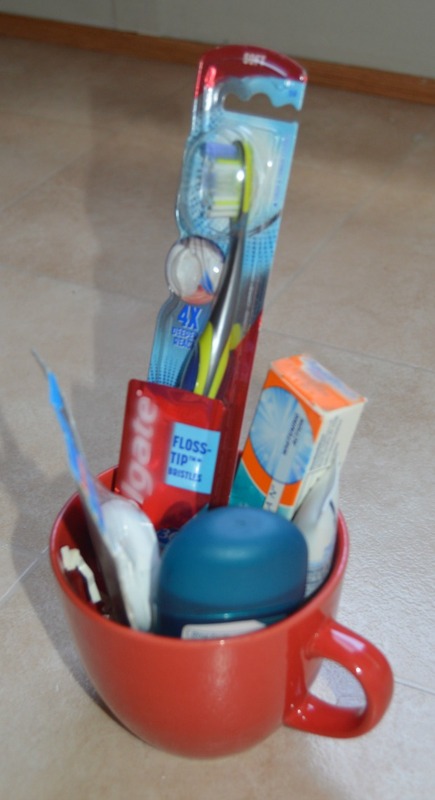 Personal hygiene items are always in need and so those are a must. I would always try and use sample or trial/travel sizes of those things, so they can be easily kept out of the way. Large bottles and containers would surely be more trouble. Because sometimes you get tired of the food and snack machines and truthfully – you sometimes run out of money for those things, too, so these come in handy. I chose a mug because sometimes you just feel better when you drink out of a ceramic mug instead of styrofoam :). Once you have picked out your container, then you can choose what you want to add to yours. 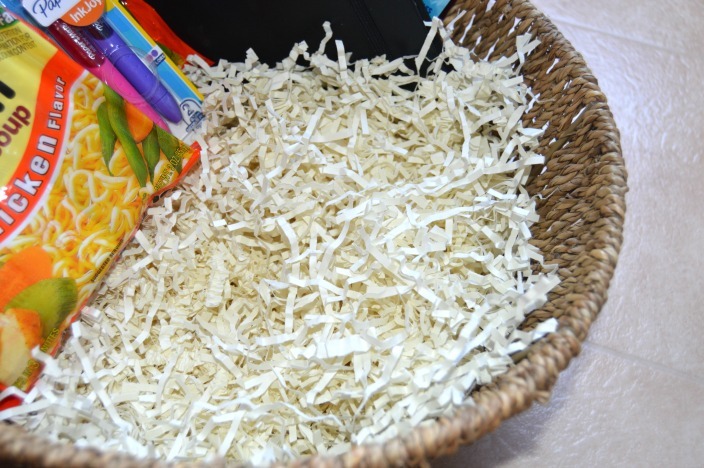 I had some shredded paper from another basket that I used for mine. If you use a bag tissue paper might be better, if you need anything at all. I understand wanting to make it pretty, too, but, I am all about practicality when it comes to this. I am thinking about how they will keep track of it, if it will get in the way, if it will be messy. So, make sure you take all of that into account when deciding how you want to set yours up. This would make a great service project or even a teaching moment for your kids, to assemble care packages and take them to local hospitals for families who are waiting for their loved ones to recover. What ideas do you have for giving back to the community or to those in need? Share your ideas in the comments to help encourage others.